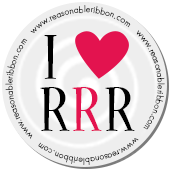 Really Reasonable Ribbon Blog: A Toast to Christmas! 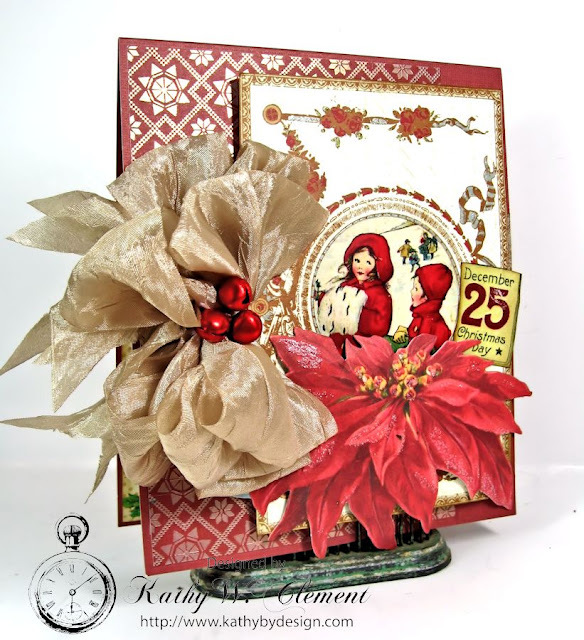 Beautiful card and gorgeous bow! Beautiful card. I wish I could make bows like that!